DESCRIPTION Spectacular Location! Tucked into the heart of Oakridge, this 1922 sq ft home sits on a pie lot at the end of a quiet cul-de-sac backing onto a treed greenspace and just steps to Louis Riel School (K-9 GATE/Science School) and the Oakridge community centre. Enjoy stunning views of the sunny, private SW facing yard from the eat in kitchen, formal dining room, family room & master bedroom. The family room features a wall of windows & double sliding doors accessing the large back deck & patio with built in BBQ and fire pit. With a traditional layout, this home offers many living & dining spaces, a built in desk/study area off the kitchen, 4 bedrooms upstairs incl Master suite as well as a large rec room, 5th bedroom, 3pc bath, functional sauna and tons of storage on the lower level. Walking distance to amenities including South Glenmore park, Glenmore Landing, transportation, schools & more! 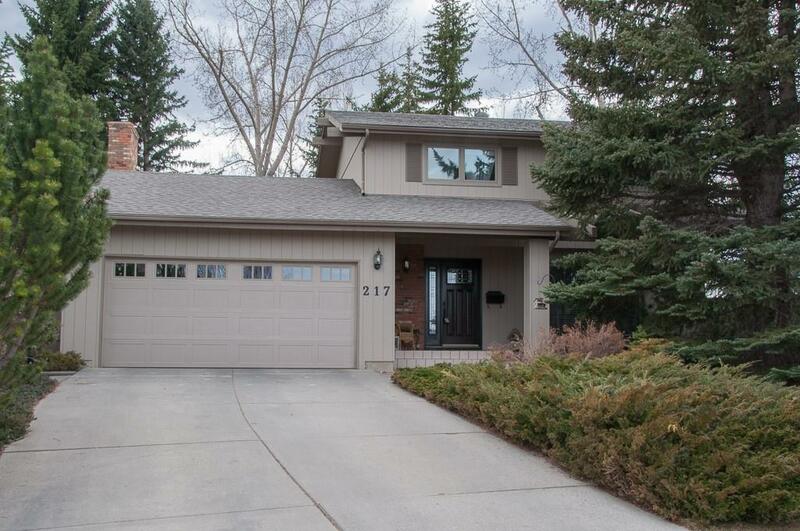 Home for sale at 217 Oakchurch BA Sw Calgary, Alberts T2V 4B6. 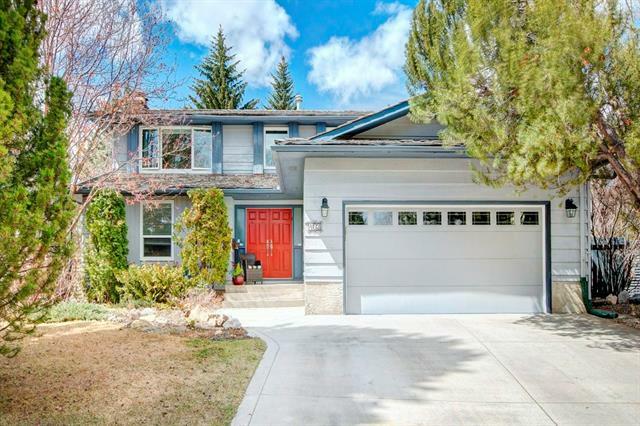 Description: The home at 217 Oakchurch BA Sw Calgary, Alberta T2V 4B6 with the MLS® Number C4225833 is currently listed at $635,000.